As knowledge workers, there’s a huge benefit to us knowing how to do things are quickly as possible in our environments of choice. 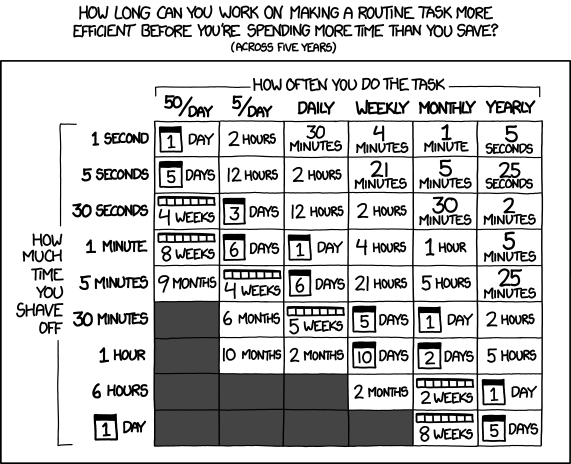 It doesn’t mater if that’s an IDE or Excel every second saved can really add up. I use Sublime Text every day at work and some days when I’m not working (today I’m off work but I’m working on this post using Sublime Text) so I thought it would be a good place to start. The goal is to release short posts every week so instead of having to digest a HUGE article with tips you can learn a few and them apply those to your daily work. Some of my examples will be geared towards PHP developers specifically but I think most will be applicable to anyone using Sublime Text. If you feel like I’ve forgotten something or want something added please feel free to leave a comment on this page and we’ll add it.